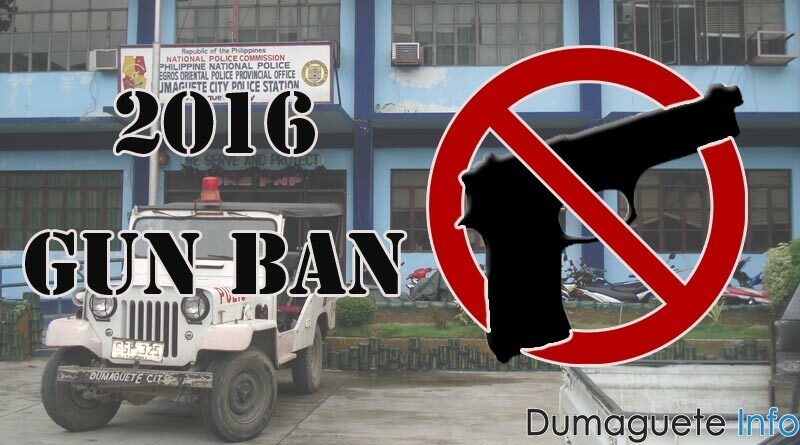 Due to the coming 2016 election, the implementation of the Gun Ban will be put to action starting this January 10. The Gun Ban is a rule and regulation stating that no one will be allowed to carry or transport guns, firearms and other deadly weapons outside their residence or business place or any public area under Rule I, Section I of COMELEC Resolution No. 100015. This Gun Ban is strictly implemented on the 120 days (4 month) before the election and 30 days (1 month) after the election of no bearing, carrying and transporting of guns and dangerous weapons. Who then can bring a gun? The CBFSP (Committee on the Ban of Firearms and Security Personnel) will be providing application forms to certify authority to carry and transport firearms or any deadly weapons. 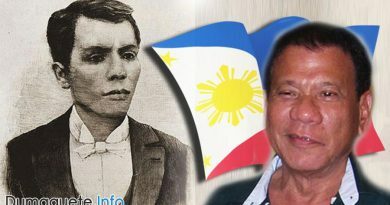 For online application one can visit the www.comelec.gov.ph and click the GUN BAN banner in their slideshow. 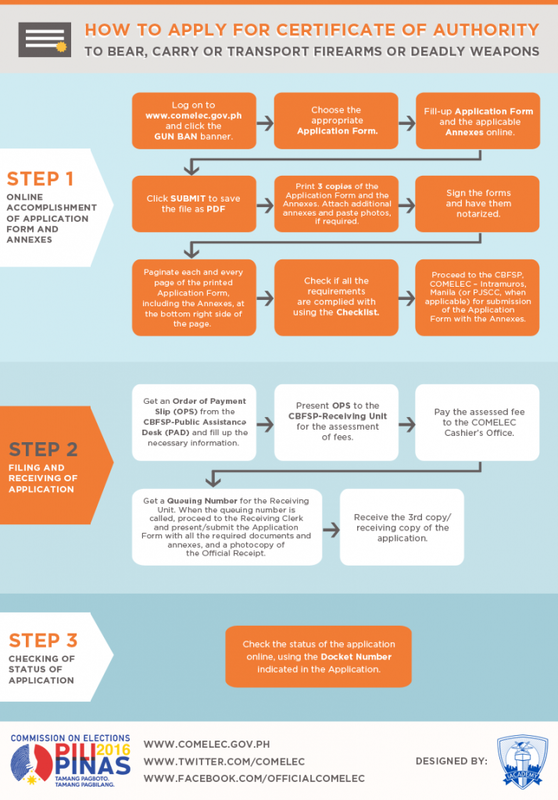 You may choose the appropriate application form stated at the very bottom of the page and fill it with the required information. Further instructions will be given after you submit your application form. It is stated by the Comelec that anyone who will be caught bringing unauthorized firearms or any deadly weapons will have an imprisonment of 1-6 years. Permanent disqualification from public office and loss of right to vote will also be given to anyone who violates this Gun Ban regulation. For any foreigners who will violate the said regulation, a deportation will be given after prison term is served. 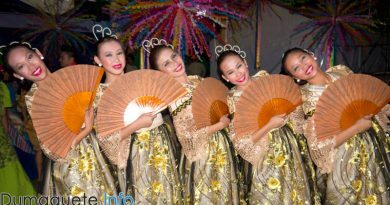 Cancellation and/or perpetual disqualification to secure license or permit will also be given to the violator. 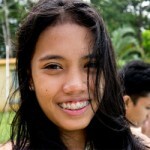 My name is Daisyrie S. Barredo and I currently live in, Dumaguete City, Negros Oriental. The art of journalism have caught my attention ever since I was a little girl. Writing is a passion only few are able to get and fewer people to achieve. With a touch of an opportunity, I was able to commit myself in following my passion in writing. I found peace and joy whenever I do my job as an article writer and I will continue to do so.